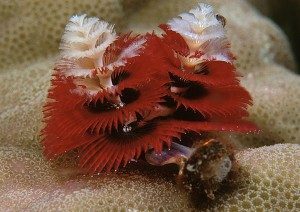 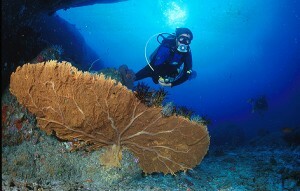 All about Thailand Dive Sites including Similan Islands, Phuket Dive Sites, Phi Phi Islands and Myanmar’s Burma Archipelago. 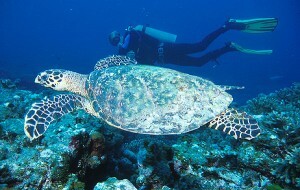 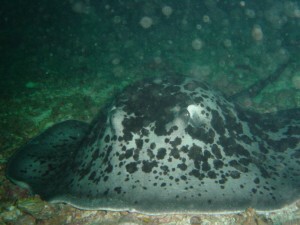 The Similan’s, offer some of the finest scuba diving in South East Asia. 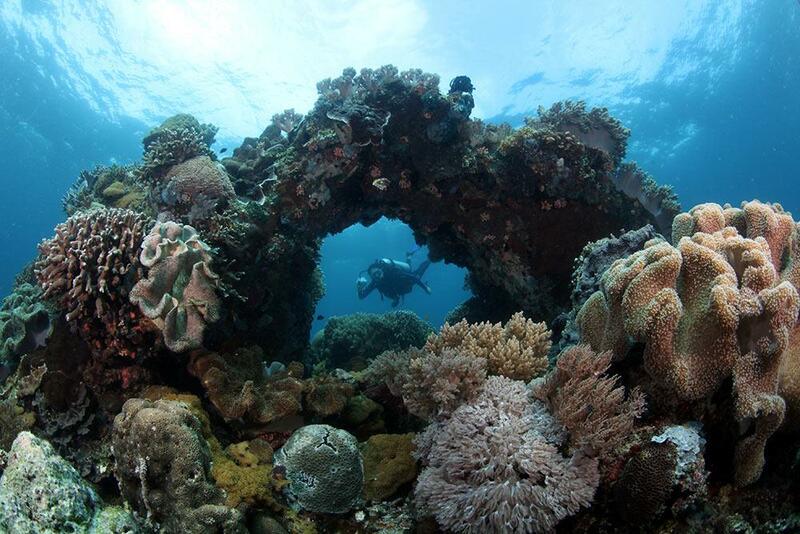 The scenery here is remarkable and a definite a must see for all scuba divers, snorkelers and non-divers alike.